Anyone have any reviews for Fiesta Americana Grand? I'm mainly looking at them for our wedding dinner. any idea where the Cabo Surf Hotel should be on these maps? I believe it's on the southern outskirts of San Jose Del Cabo. 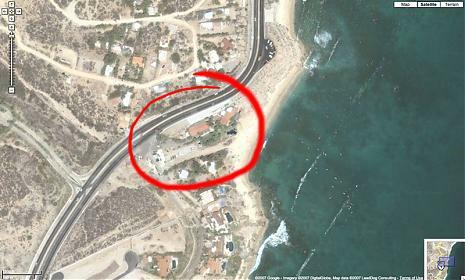 here's the link to Google maps where you can see Cabo Surf, please see attached photo with exact location.